Horror fans have been begging for originality, well here it is! We're introduced to a group of six friends with six different nationalities (don't roll your eyes it actually makes for fun viewing.) When they stumble upon a bunch of old VHS tapes which brought out the nostalgia in me. The film is very cleverly edited and the story is paced out really nicely that builds up to a great ending, I really don't want to spoil it for you so I won't give too much away. 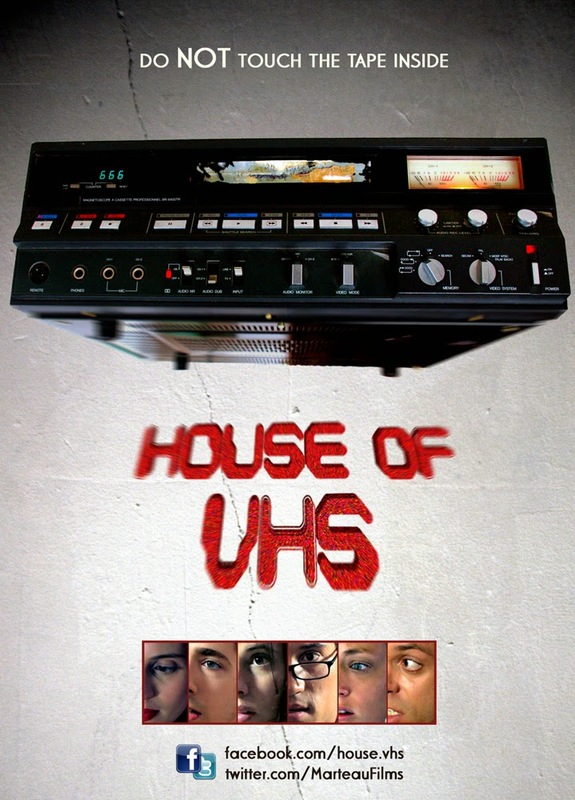 The VHS aspect works really well, a lot better than you would think and it actually brought back a lot of memories of sitting around with friends and watching grainy, low budget Horror films. The film really does make for refreshing viewing and it's no surprise it's come from the independent scene, that's where the true talent is an this film validates that. If you're after something highly original this is the film for you, I highly recommend it.